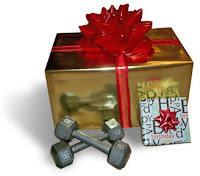 Skip the chocolates this year and give a loved one the gift of health with one of these stylish, high-tech or hard-core fitness finds. 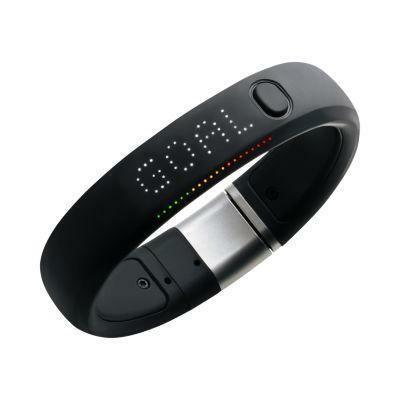 Nike+ FuelBand tracks your all-day activity and helps you do more. Using a sport-tested accelerometer it measures your movement in NikeFuel—a universal metric of activity. So the more you move, the more NikeFuel you earn. It measures each step taken and calorie burned. It also tells the time of day. 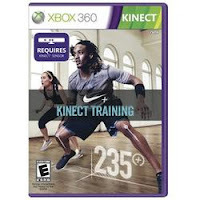 Whatever your level, whatever your goal, with Nike+ Kinect Training you can now experience Personal training, at home. 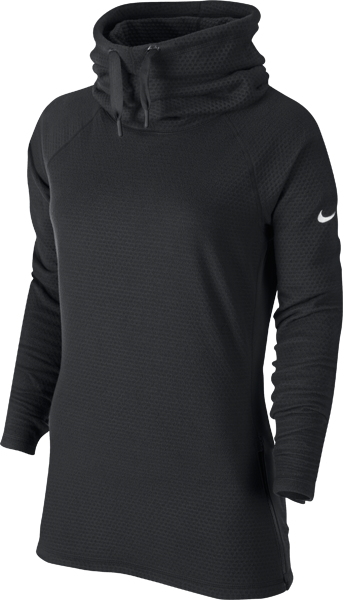 Using real time feedback and elite level coaching, Nike+ Kinect Training delivers a personalized program that evolves as you do. 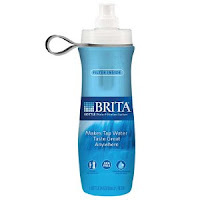 Drinking water is one of the best ways to stay healthy, and stay hydrated and Brita has released its new filtered water bottle. 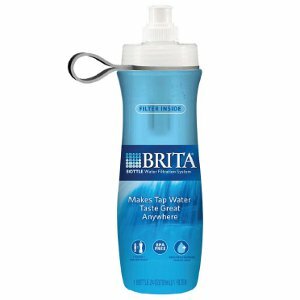 Like other Brita products the filtration system is effective in removing chlorine, and entirely eliminates bad odor or flavor from water. 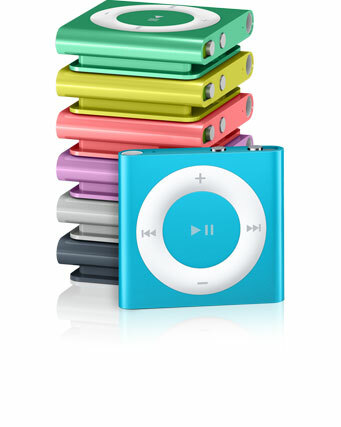 Hardy and feather-light, the simple 2-gigabyte iPod Shuffle is a gym staple. The built-in clip means no fussing with an armband. Personalize it by having a message engraved when you order online or by uploading a favorite workout playlist. Dance Central 2 will get you grooving with its impressive routines and up-to-date songs. 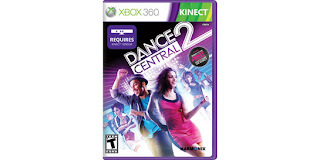 Dancing is a form of aerobic exercise, and you certainly will work up a sweat. 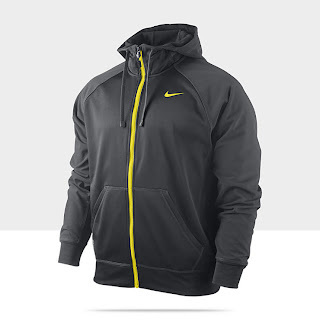 The Nike Slouchy Sphere Women's Training Hoodie provides warmth and versatile style for cold-weather workouts. 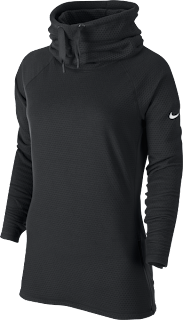 It's also ideal for wearing to and from the gym. 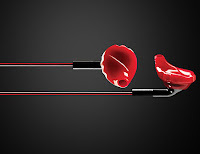 Comes in 5 diff colours. Loving everything on this list esp the hoodie! 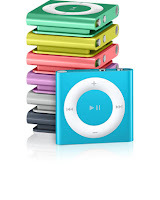 I'm posting my wishlist tomorrow...very much a wishlist because some of the pieces are expensive!